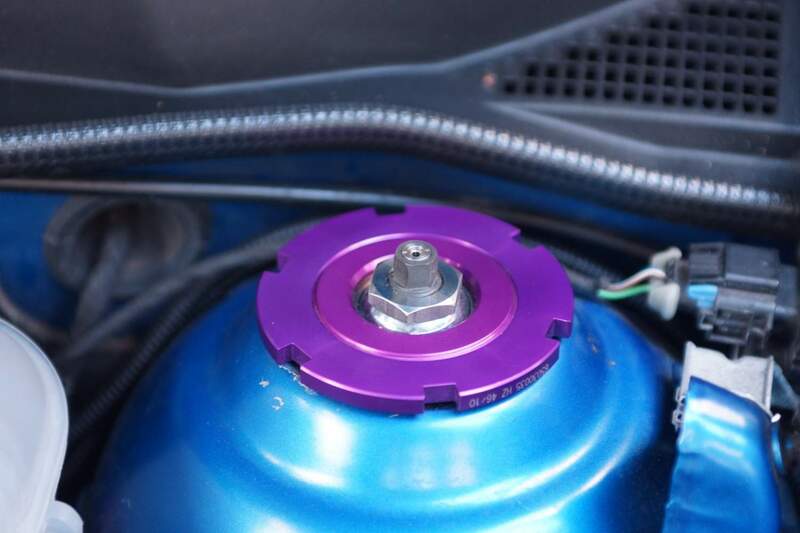 I’ve now owned the Astra for about two and a half years and have run it on some good suspension which is one of the key elements to producing a quick track day car, but the aim was to always fit a KW coilover kit when the right time came. 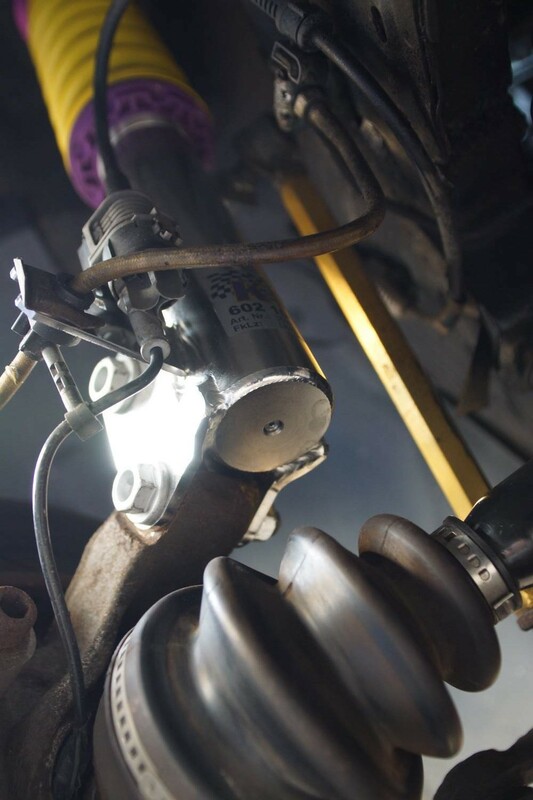 Over the time I have owned the car I initially ran factory VXR original equipment (OE) dampers with DAP Road springs – a great fast road set up that was capable on track. 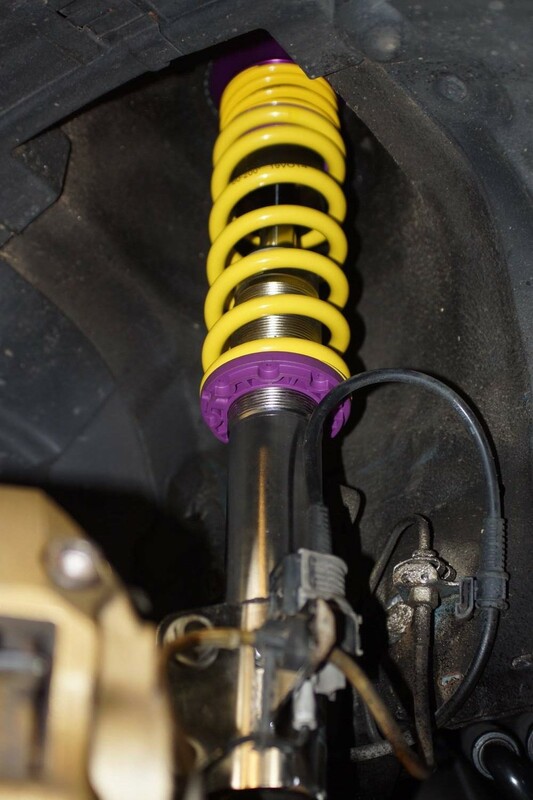 I very quickly upgraded to Bilstein B8 dampers and DAP Race Springs, more geared to track day use, but still an excellent road set up for the money. This has served well over the last couple of years but the time has come to upgrade again. 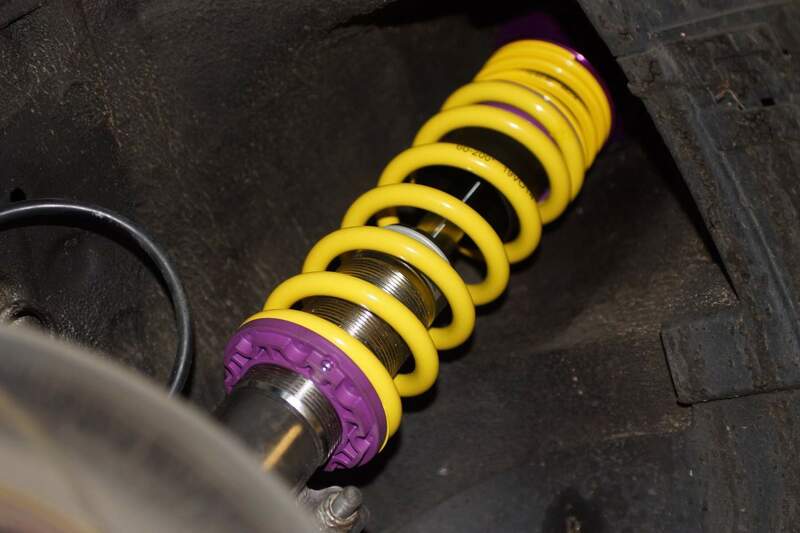 The KW suspension set up will be fitted over the winter. Without doubt the best set up for track day use, but still retaining some road manners. 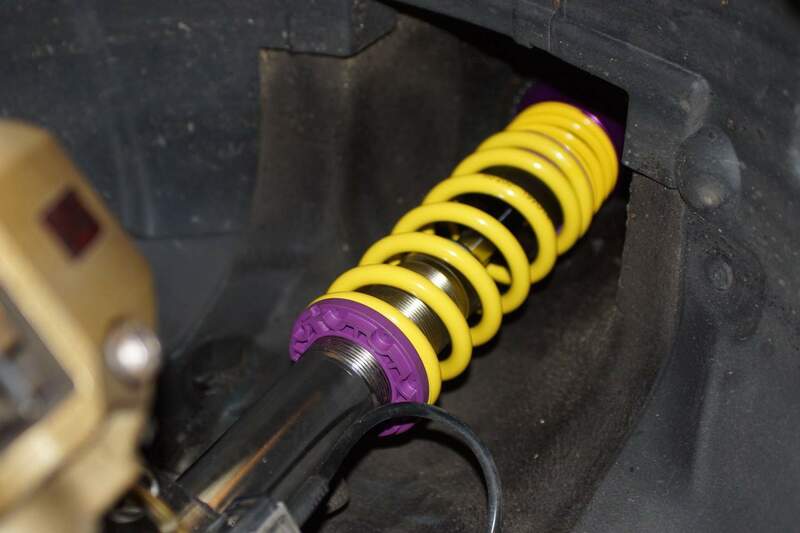 KW Clubsport 2 way coil overs, height adjustment with independently adjustable rebound and compression damping. Full stainless steel bodies with top mounts.